The original purpose of Arduino was to act as a development board for prototyping. The idea was the it included all of the components needed for common microcontroller projects, so that you wouldn’t have to add them yourself every time. The assumption was that you’d prove your concept, and then create a permanent design with just the necessary components. 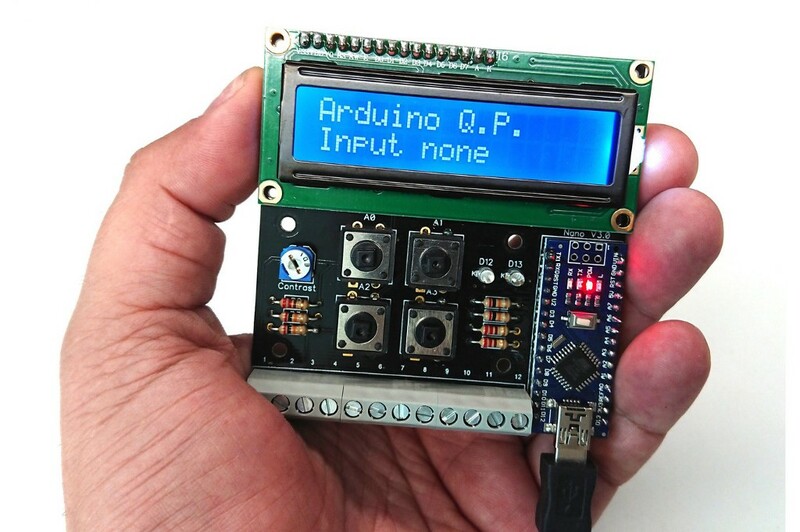 Alain Mauer’s Arduino Nano QP (Quick Project) expands that system with a display and buttons. The various Arduino designs, along with many other microcontroller development boards, have reached prices low enough that most makers just leave them in their final designs. However, the idea of a prototyping tool is still a good one, and the Arduino Nano QP adds more of the functionality that’s commonly needed today. 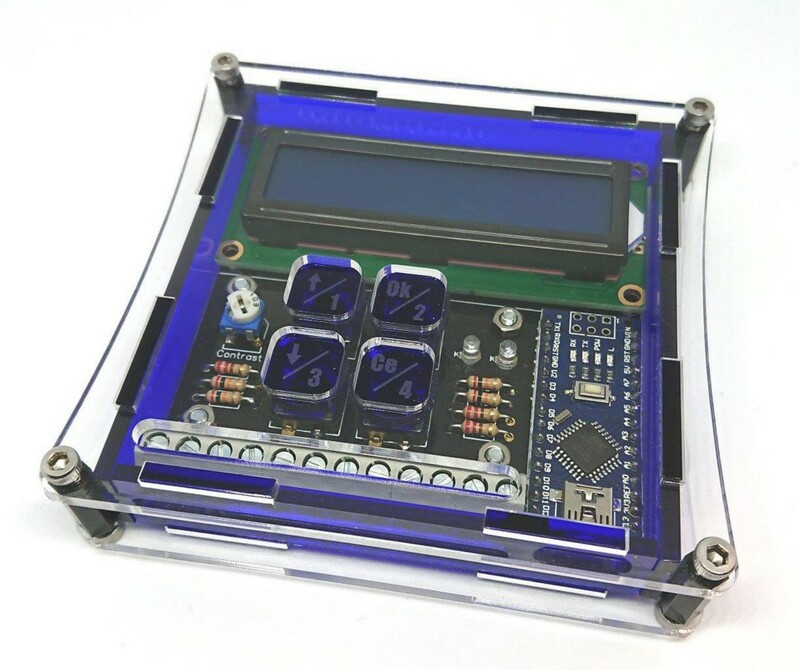 It lets you put together a quick project without having to wire up a breadboard with the same parts that you always end up needing for every build. Arduino Nano QP is available as a kit for an extremely reasonable $22, or assembled for $28. An enclosure is an additional $11. But, that includes everything you need, even an Arduino Nano clone. It gives you four buttons, a 16×2 character LCD, some LEDs, and screw terminals for the IO pins. Just plug the Arduino Nano into the socket, and you can immediately start a project without needing to connect basic components, or even touch a breadboard. Arduino Nano QP Is an Expanded Dev Board with Buttons and a Display was originally published in Hackster Blog on Medium, where people are continuing the conversation by highlighting and responding to this story.